On and off the podium, Rio was tumultuous, fun, and perhaps a little bit disappointing. Doping, marriage proposals, “little fresh meat,” and periods: just a few of the buzzwords that have set public conversation ablaze over the course of China’s outing in Rio de Janeiro. 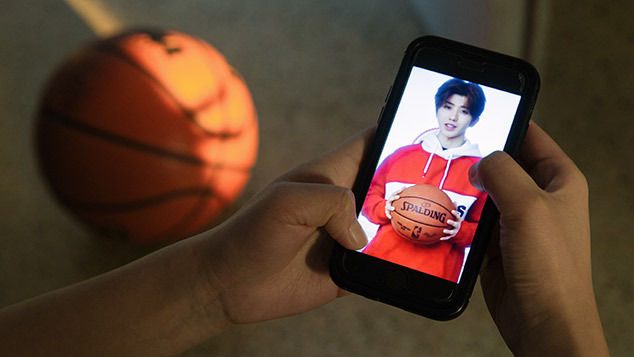 For the country’s athletes, government, training institutions, and concerned observers, the past fortnight has prompted reflection of the more somber, less hashtagable variety. Just how did China finish third on the medal table, below the U.K. of all rivals? There were disciplines that Chinese Olympians were always going to dominate. China’s weightlifters matched their impressive London 2012 haul with a total of five golds — three of which were world records — and two silvers. The country’s divers won medals in every discipline, including golds across the board in women’s diving and three golds out of a possible four for its men. In the racewalk — a discipline that is slowly growing in popularity in China — Chinese contestants trotted home with medals in all three events, with 20-kilometer golds for Wang Zhen in the men’s and Liu Hong in the women’s. In other areas, though, the machine fell apart. There were no golds in gymnastics, in which China has previously excelled, a shocking come-down from the country’s nine in 2008 and five in 2012. 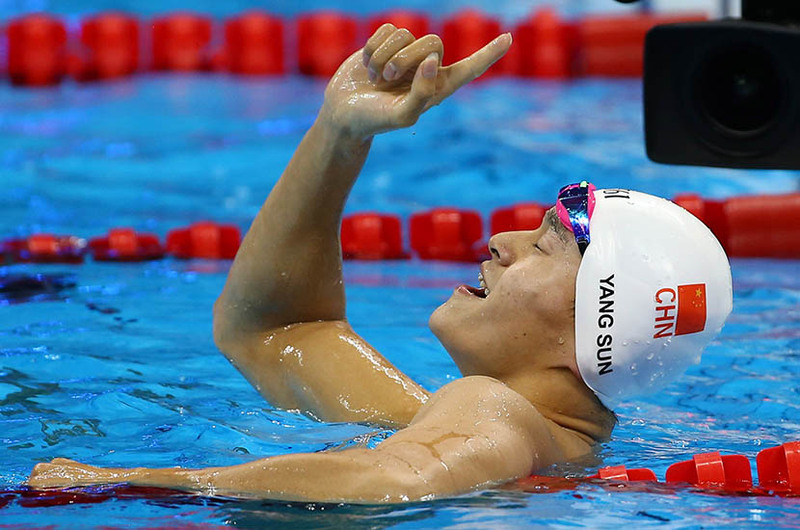 Of the 45 swimmers representing China in the pool, it was only Sun Yang who took home gold, in the 200-meter freestyle event. A string of disappointing performances has made Rio China’s worst Olympic performance in 20 years, with a final gold medal count of 26. That figure was 38 in London four years ago, and 51 in the Beijing-hosted 2008 games. 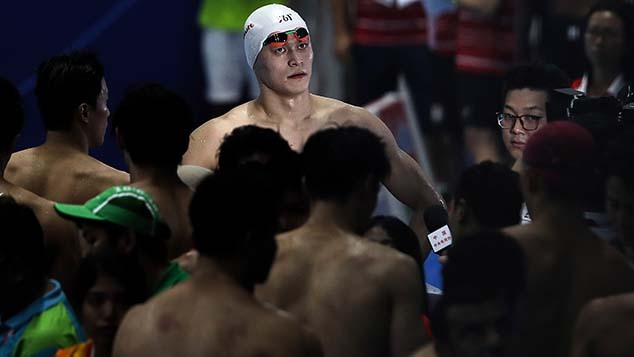 Off the podium, China’s Olympic mission found itself in the spotlight with the highly-charged feud between swimmer Sun and his Australian rival Mack Horton, who suggested the Chinese athlete should not have been allowed to compete following a three-month suspension for a failed drug test. Horton’s labeling Sun a “drug cheat” just days into the games, along with an apparent handshake slight, infuriated Chinese audiences and news media alike, with the hashtag “don’t cry, Sun Yang” dominating social media for the following few days. The issue of doping reared its ugly, swimming cap-covered head again on Aug. 12, when Chinese swimmer Chen Xinyi tested positive for a banned substance used to mask other performance-enhancing drugs. All hopes that the preliminary test would be overruled following an appeal by the 18-year-old were dashed when the result was confirmed with a second test and accepted by the Chinese Swimming Association. 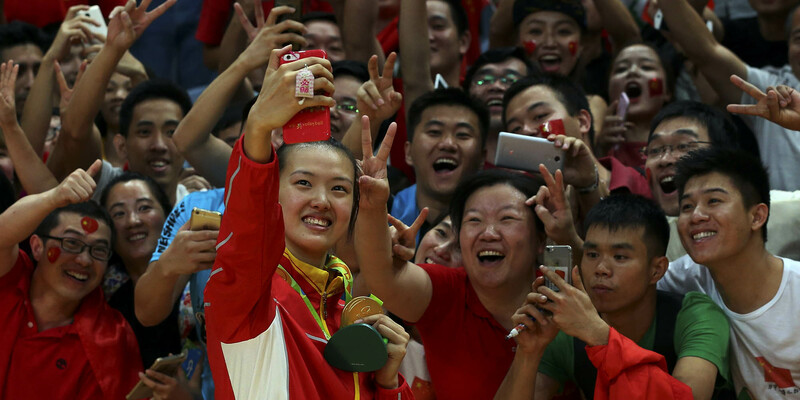 But other backstage moments offered a face of China’s Olympic athletes that the country’s audiences have found refreshingly new. 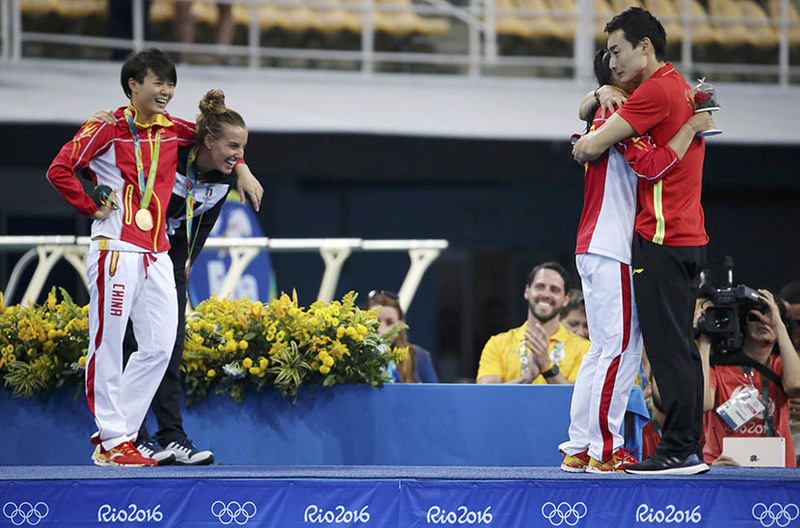 Diver Qin Kai’s podium proposal to fellow diver and silver medalist He Zi warmed the hearts of many — though Qin also faced criticism for stealing the thunder of his unwitting fiancee. Then of course there was swimmer Fu Yuanhui, who won hearts and inspired memes with her demonstrative interview manner and reference to her “primal power.” Days later, the bronze medalist broke taboos with her willingness to talk frankly about how her period had affected her performance, once more winning many fans in China. “‘Primal power,’ a romantic proposal, and Ning Zetao’s perfect body; Chinese people have shown a spirit different to that of previous years,” read a reflective piece in the Beijing News Book Review.